Instruments designed for safety requiring a high degree of reliability. 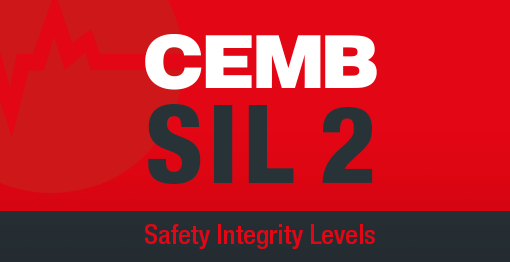 The instruments Safety Integrity Levels (SIL 2) certified are designed for installation in plants requiring high safety standards. The overspeed function in 2003 configuration is certified SIL 3.